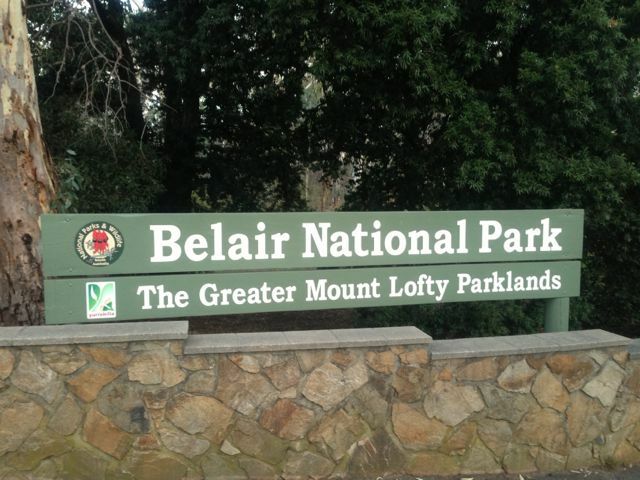 I activated Belair National Park on the 18th day of April, 2013. The Belair National Park is located about 13 kms south of Adelaide. It is the oldest National Park in South Australia and the second oldest in Australia, and the 10th oldest in the world. The choice of operating positions in the park is endless. I had some watchful observers and they were not human……quite a few kangaroos and a koala who was perched up in a gum tree just above my operating spot. 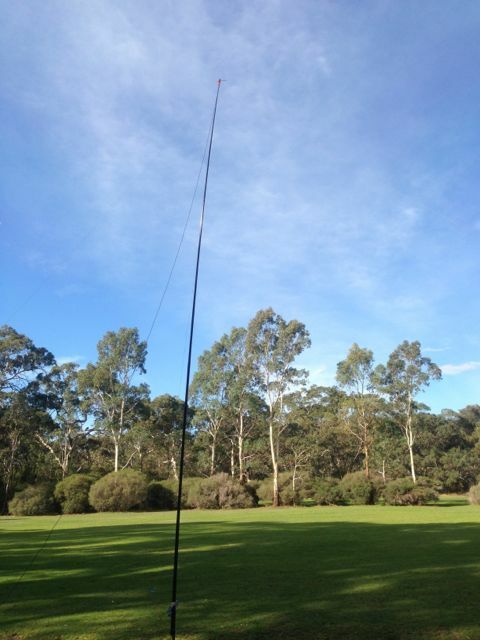 I made a total of 11 QSO’s on 40m, using my Yaesu FT-817nd, 5 watts, and my 40m / 20m linked dipole supported on a 7m squid pole. Stations worked were:- Colin VK5DK/m2; Russell VK3ZQB; Lou VK3ALB; Gus VK6WB; Peter VK1IRC; Rob VK2XIC; Tom VK2ARK; Ron VK5MRE; Tom VK4ATH/qrp; Paul VK5FUZZ; and Ian VK5IS.